(Jorge Ruiz-Newark,NJ) As many are ecstatic over the joint production between Drake and Future, which has been hitting the charts. 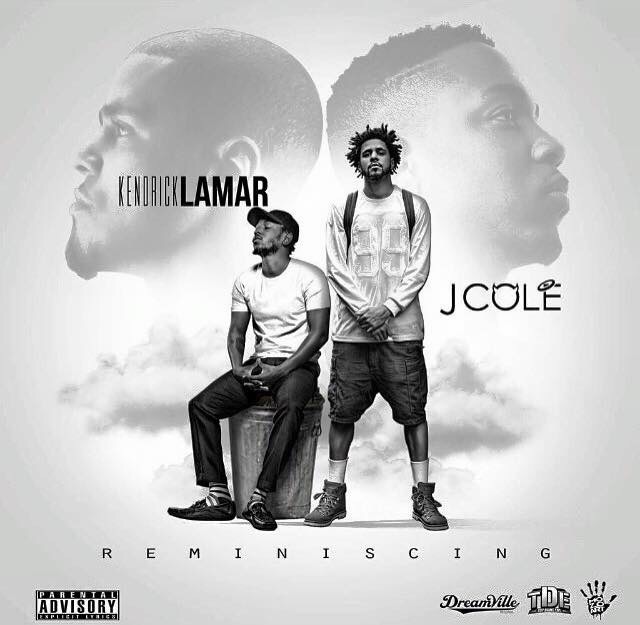 There is a collaboration that has everyone talking, the one between J Cole and Kendrick Lamar. Today social media gave us another reason to talk about it when the album cover was release. @BestOfJcole posted on twitter ” The internet will shutdown when this drops” as he posted the cover of the album or mixtape. This project is by far one of the most anticipated music collaborations in the game. We do take note that this is not J Coles’ Official page. Yet J Cole nor Kendrick Lamar have not denied the possibility that this is the real deal.